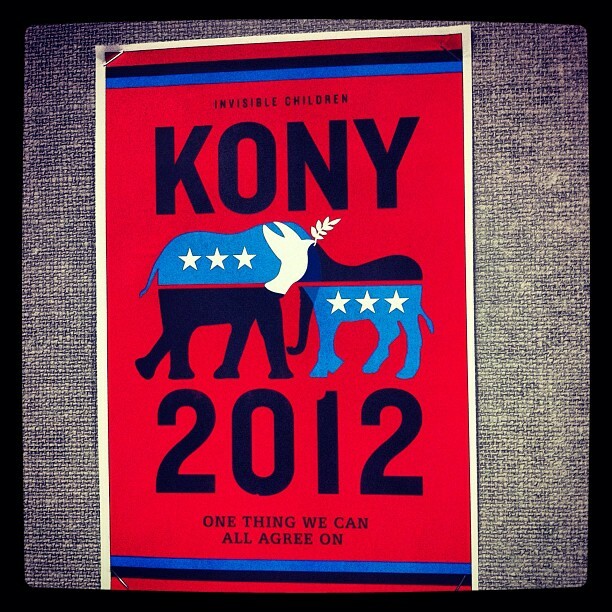 I find myself to be a late player in the game when it comes to joining the discussion about Kony 2012. 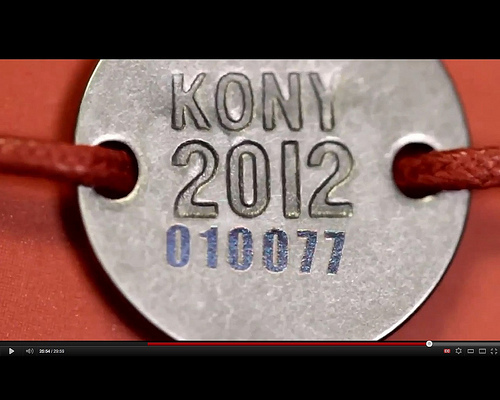 Just last week I watched the Kony 2012 video from start to finish and learned about a serious issue. The phrase that is spreading like fire. Better late than being ignorant. Invisible Children put together a viral video explaining their mission. 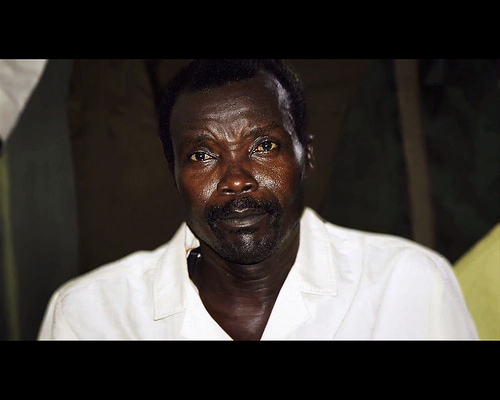 The organization’s goal is to spread the word about Joseph Kony is the leader of the Lord’s Resistance Army that started 25 years ago in Uganda. It is said that thousands upon thousands of children have been taken since then and turned into soldiers along with murders and rapes. As the word continues to spread people continue to show their support by sharing links, wearing shirts and getting ready to paint their hometowns with posters using the Kony kits to help continue spreading. The kits contained bracelets (one for you and one for a friend), pins, and posters. I think the word is spreading more so than you or I realize. This issue at hand proves that someone who is fueled by a mission can make as big as impact as their heart desires. This is an inspiring story but the way the mission was executed by the Invisible Children organization is amazing and their hard work will truly pay off as the word continues to spread rapidly. Posters can be geo-tagged and on April, 20 after sundown those who are participating will paste posters “demanding justice on every corner” according to the Kony 2012 campaign. Posted by Melissa on March 15, 2012 in Uncategorized.